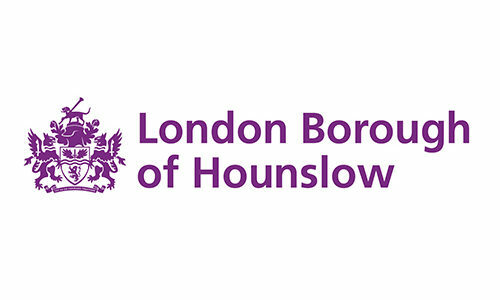 Town centre Business Improvement Districts (BIDs) in London Borough of Hounslow – Have your say! Hounslow Council is undertaking an early-stage feasibility study into the need and demand for Business Improvement District (BIDs) in Brentford, Chiswick and Feltham. This is an opportunity to help shape and lead the investment and development of your location over the next five years – your opinion matters and they want to hear from you.